Many Nets fans missed a short period this morning to buy Brooklyn Nets single game tix as a preferred member of American Express. The tickets on pre-sale for the Nov.1 Opening Night at Barclays Center went on sale at 10am and were gone in a matter of minutes. Ticketmaster tells us that the amount allotted for per sale were all sold put and the rest of the tickets would be available September 24th at 10am. 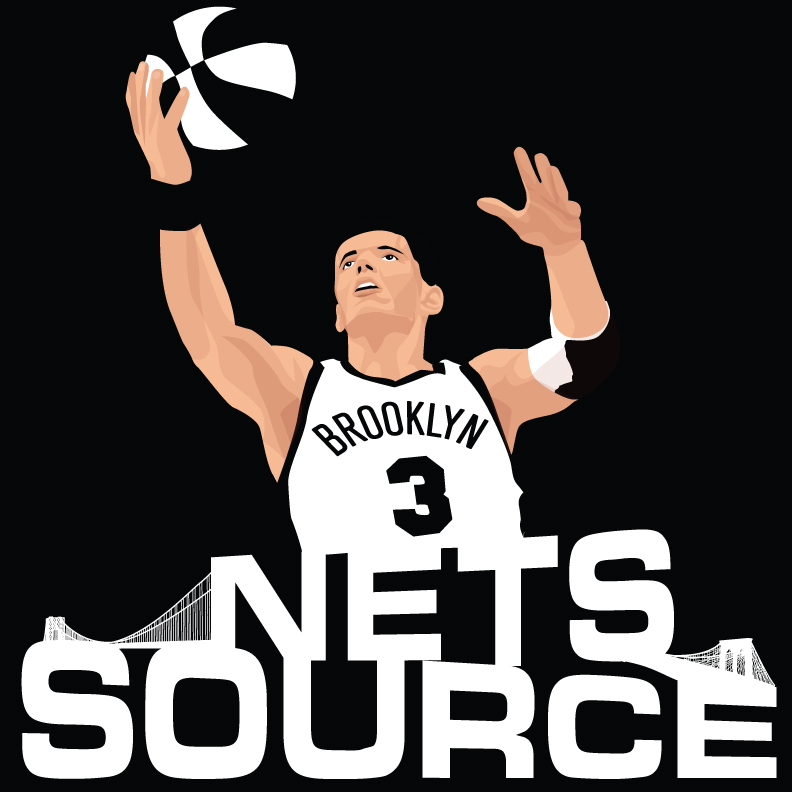 Nets fans make sure you are quick on the trigger on the 24th so we can fill the house with real Brooklyn Nets fans!